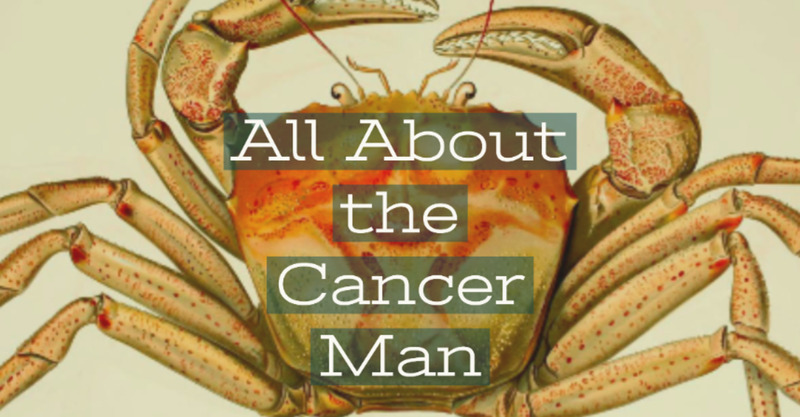 Ah, Cancer man and Pisces woman -- a true example of love! These two will fit well together from the start and they will instantly feel as though they were made for one another. They will feel like they can achieve anything, as long as they're together. 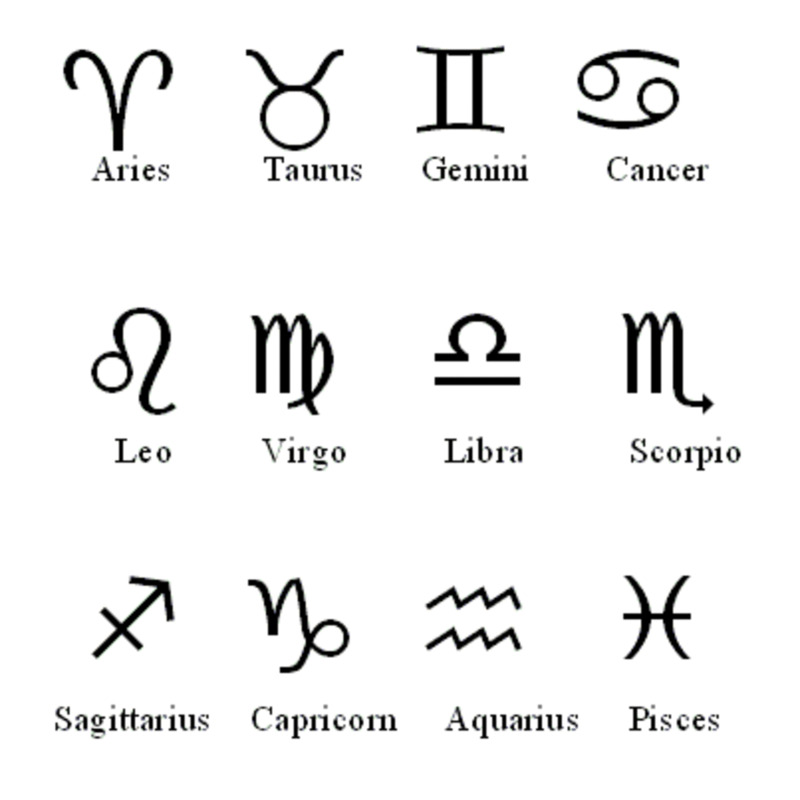 This is one of the most tender and adoring couples in the entire zodiac and their friends and relatives will admire what these two share together. It's very rare that this sort of love comes along and when these individuals fall in love, it's usually forever. To learn more about this astrological love match, please see below! Cancer man is possessive of his woman because he wants to do everything for her. He wants to be the one who makes her happy, and he wants to be the one who takes care of her. He's very traditional in the sense that will view it as his responsibility to see that she has everything she needs and he will always put her first. 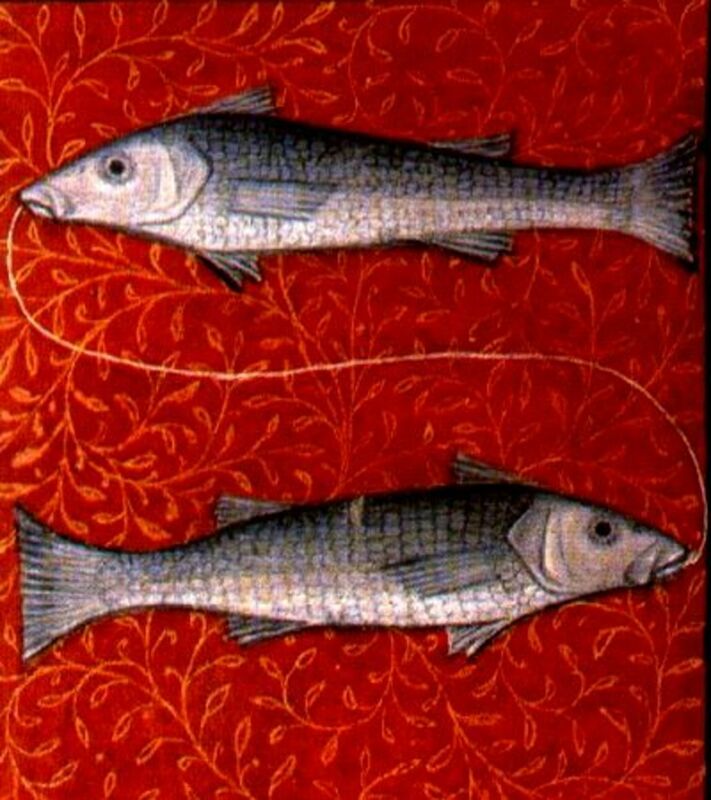 Pisces woman is equally traditional, but she likely gave up on finding such a similarly-minded man a long time ago. She will be amazed when she finds a kindred spirit in her man, and she will recognize how lucky she is the moment she finds him. 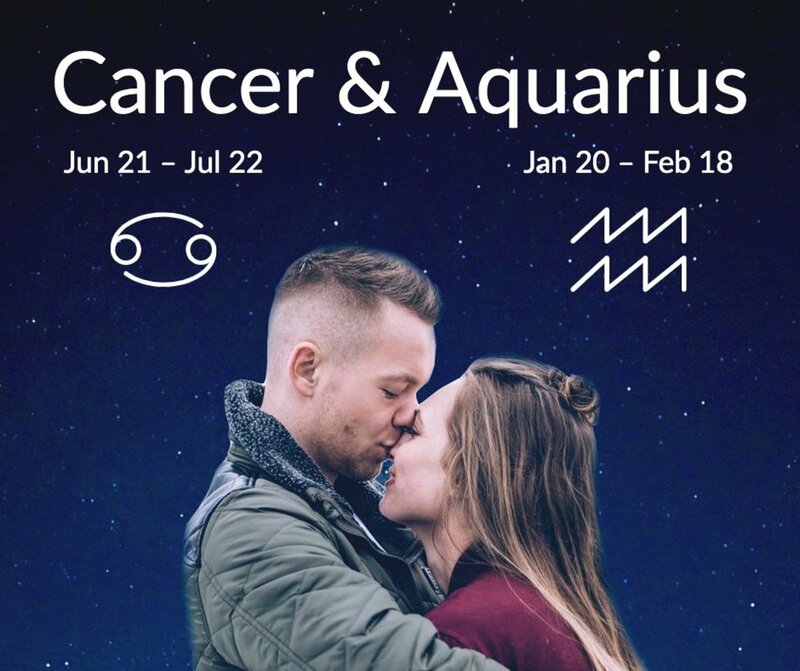 These two will feel as though they were made for each other and Pisces woman will happily allow Cancer man to possess her very soul. He will sense this in her and this will make his spirits soar to the point his moodiness will likely become a thing of the past. Sure, he might have an occasional moment now and again, but she will make him so happy that such episodes of moodiness will be few and far between once these two fully commit to each other. Pisces woman loves to take care of her man and she wants him to need her. He will need her in all the right ways, and she will find this utterly fulfilling. She will revel in his possessiveness (albeit secretly!) because she will take this as a clear sign of how much he loves her. And love her, he does. He must take care not to seem too possessive, however, as this could seem a bit aggressive for Pisces' soft and gentle sensibilities. 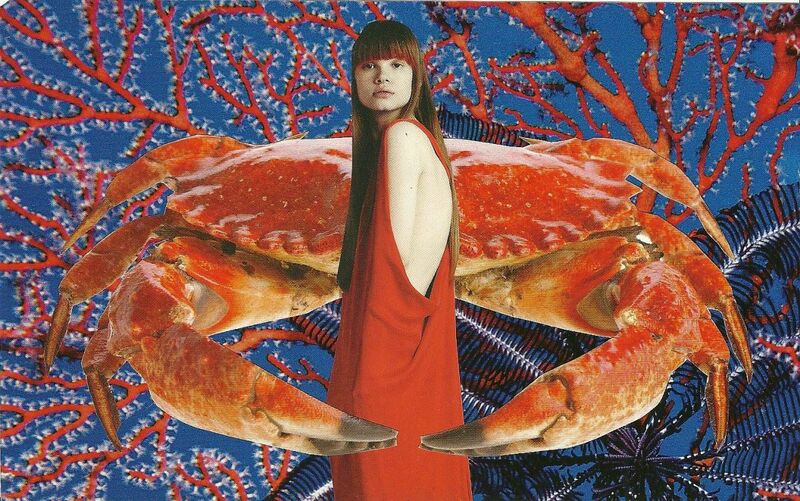 There may be the occasional issue with money, as Pisces woman sometimes doesn't pay enough attention to the cost of things, and Cancer man is overly frugal, but this is a minor issue in the grand scheme of things. This is a fabulous love match and this is the couple you will see strolling down the beach in their 60s, holding hands and staring dreamily into each other's eyes. They will be the envy of anyone who's ever longed for a deep and meaningful connection with a true soul mate.